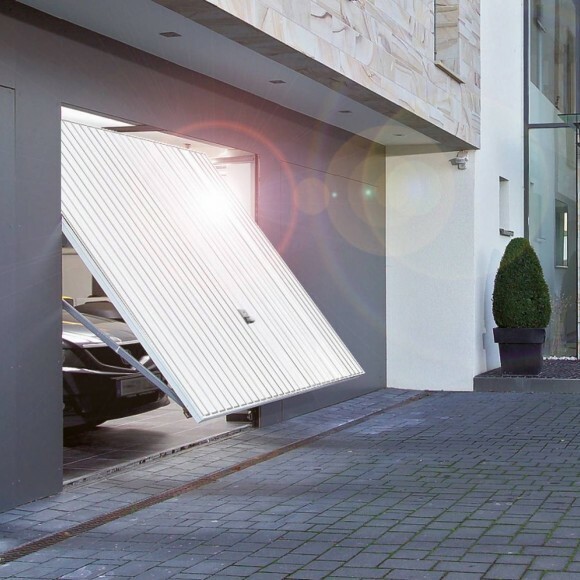 Sectional door open up vertically, the panels of your door slide up your vertical rails and position themselves in the horizontal rails under the ceiling. Thanks to this system, the door allows to save space by rising vertically and sliding under the ceiling. A car may thus be parked near the door without jeopardizing the operation of the door. The shape of the bay (circular, straight …) doesn’t interfere with the fixing of this type of door. 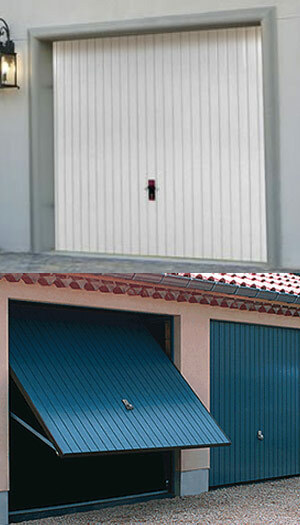 Each door is made to measure and fits your building. 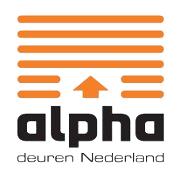 With its built in security system complying with the highest safety requirements, the system meets all the relevant European standards (CE certificate). Our doors are insulated with double walls and measure 42mm, equivalent to a thermal insulation coefficient of 1 to 1.4 W/m². We offer a large range of different models and colours so your door is designed exactly according to your tastes and wishes. You may also choose portholes or a security gate or you may want to contact us if you have any other concrete ideas. You may choose to come and collect your door in our show room or have it delivered to your address. 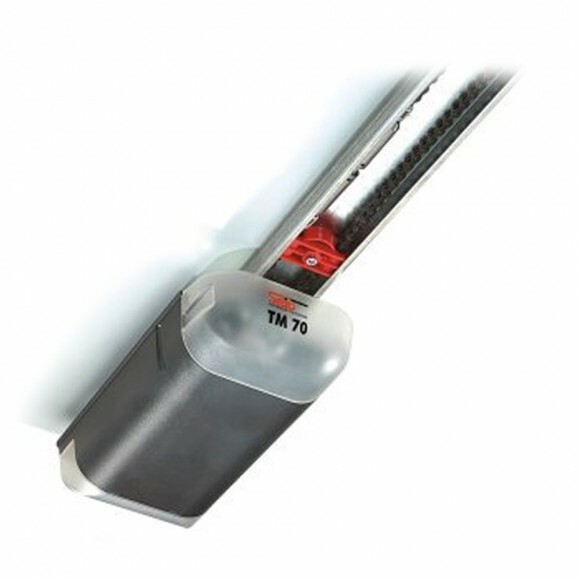 Insulation, resistance to intrusions (especially linked to a motor without any external lock), easy operation and most importantly, space saving inside and outside. 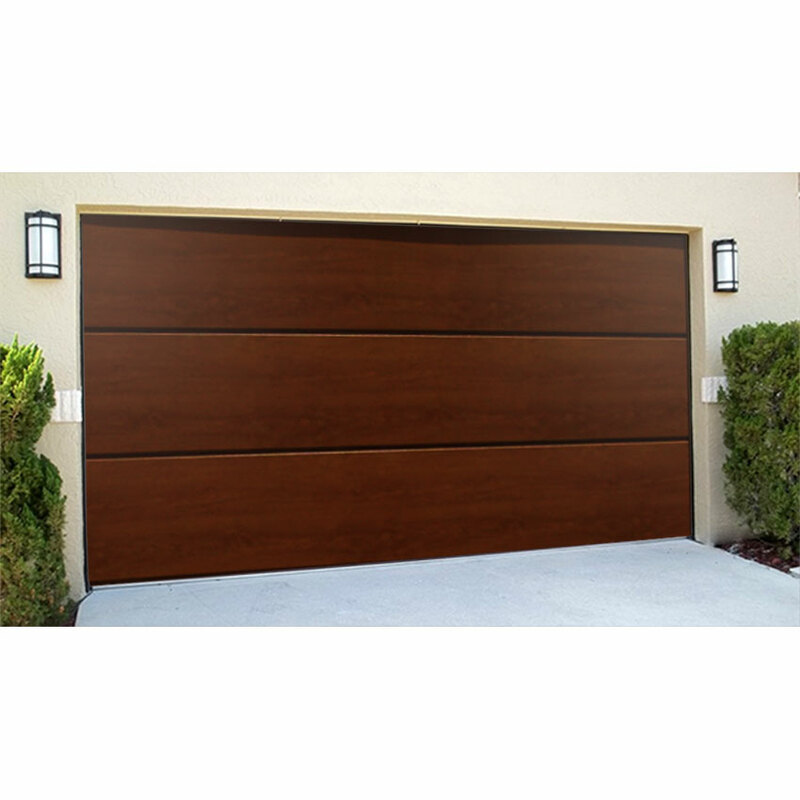 The Up and Over garage door allows your door to swing outwards to be placed under the ceiling of your garage. Simple structure, a panel ou of iran that may include a wicket door or ventilation. Effective manual locking, the door is locked directly by the two lower corners. Through a system of protection the manipulation of the door is safe. Contact us if you would like a wooden model, we can also paint the door in any color (RAL colors) possible. This door can easily be motorized. But if your door is just in front of the street this will not be allowed (to avoid any accident with a pedestrian). 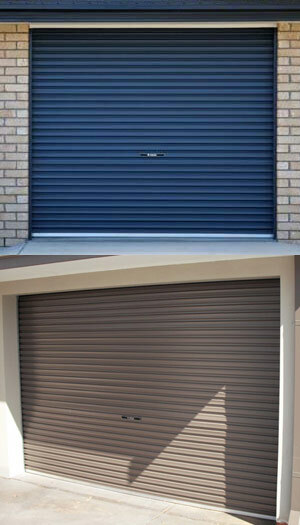 The roller shutter door saves considerable space, both in front and in the garage. The door will be roll up inside the garage. You will keep all the open space on the sides and ceiling. A car may thus be parked near the door without jeopardizing the operation of the door. The profile of this component may be equipped with an integrated engine. The starting and stopping of the door are especially light and silent. 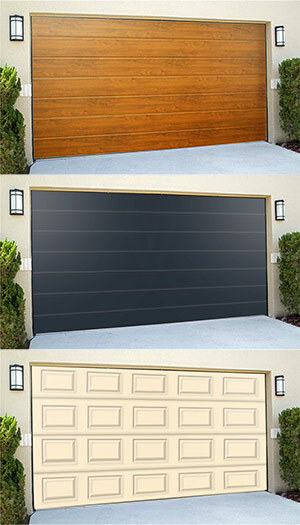 This system is widely used because it is easy to install. The doors are assembled and pre-set at the factory. The engine is set, you just have to plug it in and programm it. It consists of several aluminum insulated blades (with polyurethane foam).